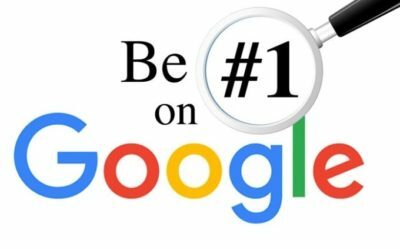 Did you know that websites on the first page of Google search get 6 times more exposure than those on the later pages? In fact, 91.5% of searchers never bother with the next pages. 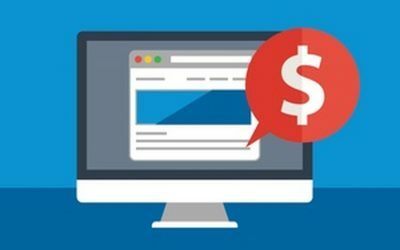 So how do you get your website there? 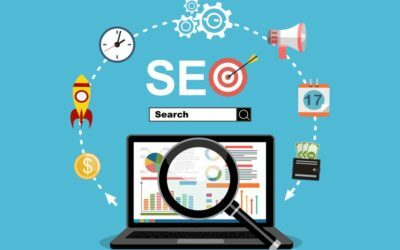 The answer is with a smart Search Engine Optimization (SEO) strategy, but what is SEO? 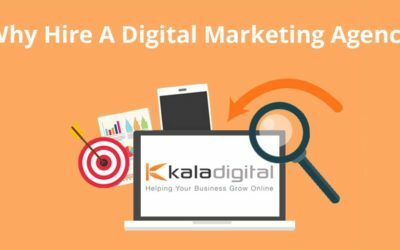 Have you realized the necessity of using digital marketing to take your business to the next level but you are not sure where to start? Do you post a job description online and hope for a candidate who will know what they are doing, or do you search for an agency instead? There are times when we can’t avoid from questioning ourselves how these business tycoons do it. 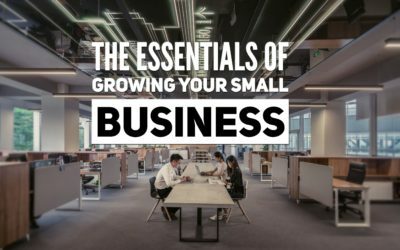 They make it look so easy from starting with a business idea, then launching their company to making it grow into one of the world’s highest-earning enterprises! But in reality, there is no such thing as an “overnight success”. Every company has its own “social status”. Some companies are wealthy in net worth, employees, and years in the business industry. 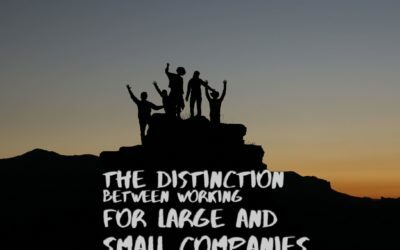 However, countless companies are starting to rise as every business starts small. What matters is the way the company grows side by side with the people in it. 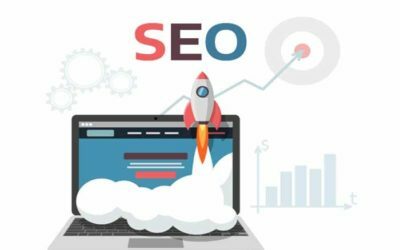 Small business owners have proven that knowing the ideal Search Engine Optimisation (SEO) tools to use can genuinely make a difference in the improvement and success of their business. But with so many options out there, how can one select the proper SEO tools? 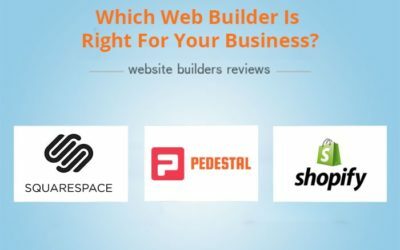 Which Web Builder Is Right For Your Business? 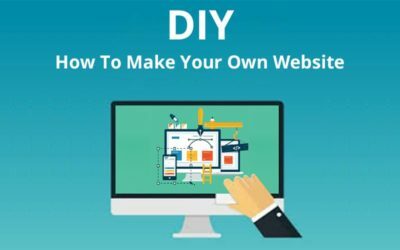 Before we take a look at specific factors you need to consider when choosing your DIY website builder, it is important to consider your industry. 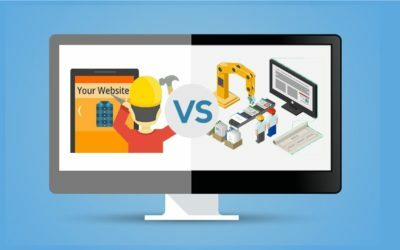 The industry you’re in (and the customers you serve) will in part define what type of website you need, which will affect your choice of web builder.